HMD Global will be launching four new smartphones- the Nokia 1, the Nokia 4, the Nokia 7 Plus, and the Nokia 9 in 2018 according to the latest Nokia camera application. It is already rumoured that HMD Global is working on successors to the original Nokia 6 and Nokia 8, and they will be dubbed as Nokia 6 (2018) and Nokia 8 (2018). So, overall HMD Global will be launching six smartphones in 2018 as per the information we have right now. As of now, we have heard news about the Nokia 9, Nokia 6 (2018), Nokia 8 (2018), and Nokia 1. But the unknown ones are Nokia 4 and the Nokia 7 Plus as the latter could be a bigger version of the recently launched Nokia 7. 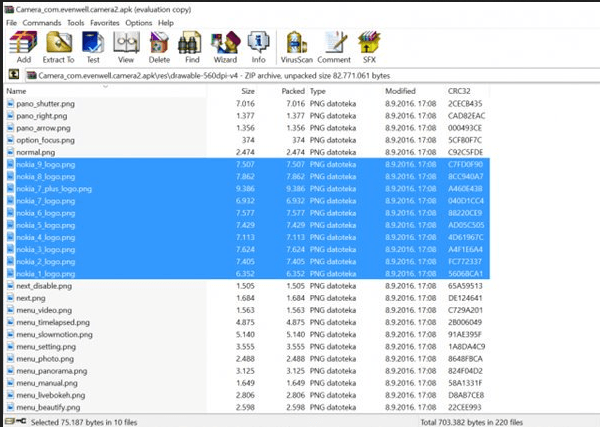 This information is revealed by the APK Teardown of the latest Nokia Camera application. As you can see in the image, it has all the currently available Nokia models along with the upcoming models such as the Nokia 1, Nokia 4, Nokia 7 Plus, and Nokia 9. Sadly, the list doesn’t have the Nokia 6 (2018) and Nokia 8 (2018) smartphones. The Nokia 4 will sit in between the Nokia 3 and Nokia 5, and expect it come with the Snapdragon 435 SoC. The Nokia 6 (2018) is already said to come with Snapdragon 630 or Snapdragon 660 SoC, so it isn’t a surprise that HMD is looking for a bigger version of the Nokia 7 already. 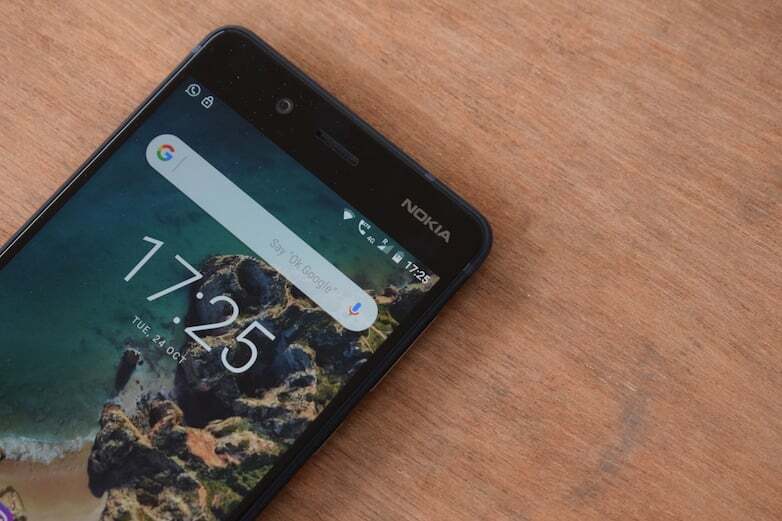 Let’s assume how HMD’s lineup for 2018 goes: the Nokia 1 will be the Android Go smartphone with entry-level hardware; the Nokia 4 will sit between Nokia 3 and Nokia 5 and may come with Snapdragon 435 or 450 SoC. The Nokia 6 (2018) is nearly confirmed to come with Snapdragon 630 or 660 SoC, and the Nokia 7 Plus will surely come with the Snapdragon 660 SoC. If Nokia 6 (2018) comes out first with Snapdragon 630 SoC, then the Nokia 7 Plus will arrive with Snapdragon 660 SoC. The Nokia 6 (2018) is rumoured to come with an 18:9 display on the front and the Nokia 7 Plus may also come with the same. Both the Nokia 8 (2018) and Nokia 9 are expected to come with the same Snapdragon 835 SoC, while a new leak from China revealed that the Nokia 10 would be powered by the Snapdragon 845 SoC slated to launch in second half of 2018. That said, there’s no official confirmation from HMD Global on the same, but the APK Teardown revealing is something unusual, and it’s almost an official news. What are your thoughts on this leak? Are you satisfied with the leak? Let us know by commenting below. That is from 2016, what’s up with that half-assed reporting ?